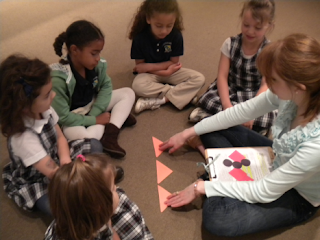 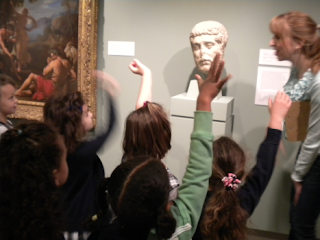 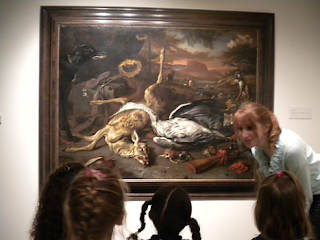 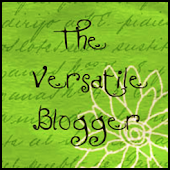 Our visit to The Ackland Art Museum was divided into three parts. 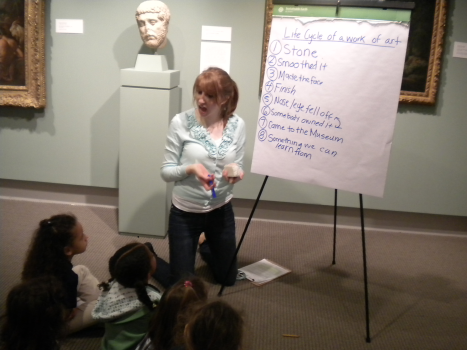 Learning the Life Cycle of a Work of art. 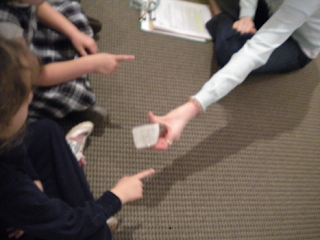 Examining a piece of marble and learning the stages of transformation. Answering questions about the connection of the piece of marble and the Roman head. Understanding the circle of life while examining the details in the painting. 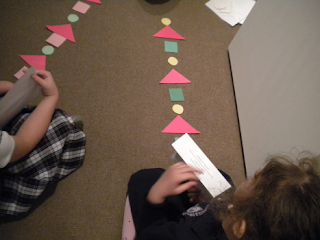 Discussing patterns and how we use them in compositions.